We fly to the popular places you see below, with more destinations coming soon for you to discover. So, sit back in your comfortable seat, relax, and enjoy breathtaking island views every which way. 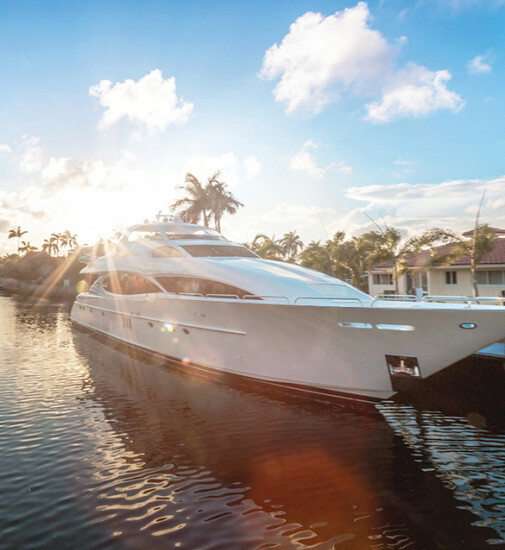 Close to Miami yet a world away, Bimini is laidback, naturally stunning and features some of the best diving, deep-sea and reef fishing around. Stop by Resorts World Bimini Resort to grab a drink and play at the casino. Part of the Berry Islands, Great Harbour Cay teems with natural beauty. Play on white-sand beaches, relax in quiet coves, and keep a look out for dolphins. 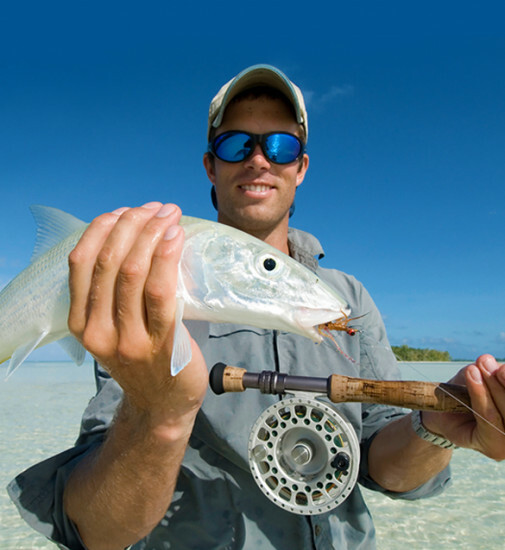 Fly direct to Fresh Creek, Andros, considered Bonefishing Capital of the World. 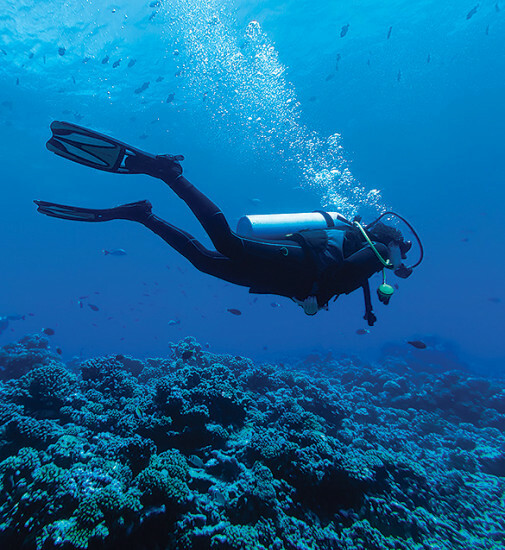 Enjoy not only unparalleled fishing but also amazing diving within mysterious blue holes and exciting trekking on a variety of land-based eco-adventures. Tropic Ocean Airways is headquartered within the Sheltair Terminal at the Fort Lauderale-Hollywood International Airport. The majority of our flights to the Bahamas and beyond are serviced here as the base. 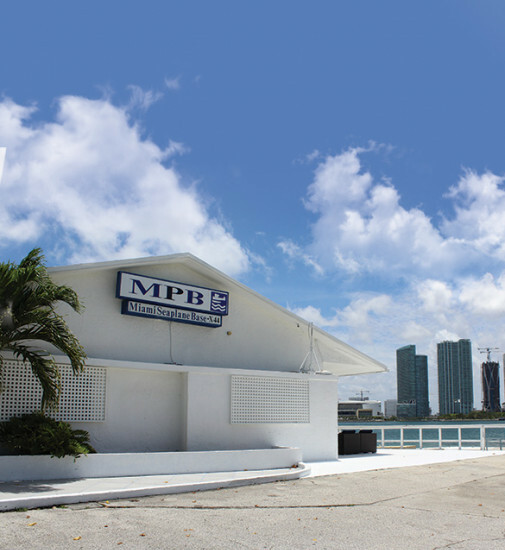 The Miami Seaplane Base is across from the Port of Miami located on Watson Island, between Downtown Miami and Miami Beach. Imagine the exciting takeoffs and landings with the downtown city skyline as your backdrop.